Friends! Romans! Rapscallions! 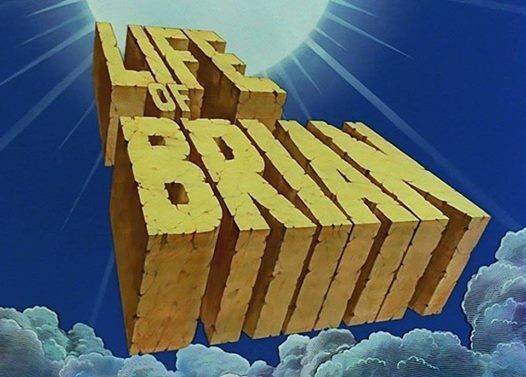 Monty Python’s Life of Brian makes a triumphant return to the big screen for the 40th anniversary of its release. 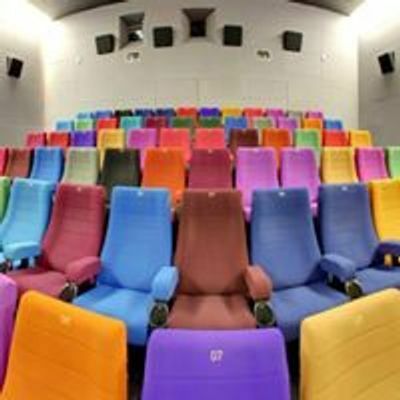 Brian Cohen (Graham Chapman) is an average young Jewish man, but through a series of ridiculous events, he gains a reputation as the Messiah. When he's not dodging his followers or being scolded by his shrill mother (Terry Jones), the hapless Brian has to contend with the pompous Pontius Pilate (Michael Palin) and acronym-obsessed members of a separatist movement. 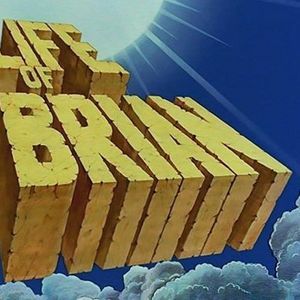 Rife with Monty Python's signature absurdity, the tale finds Brian's life paralleling Biblical lore, albeit with many more laughs.